Bugs By Brian® small wildlife removal service is the management of small pests who decide to make their home in your home or business. If you hear mice scuffling in your attic, you might need wildlife control services. The small animal pest control experts at Bugs By Brian® humanely trap and safely remove small nuisance animals such as mice and moles that occupy your home or business. If you suspect a mouse or mole infestation in your home and business, don’t hesitate to call us at Bugs By Brian®. Small animals like these rodents can cause major destruction of buildings, destroy and contaminate homes and may even present a danger if confronted unexpectedly. We can safely remove these small animals, and even recommend contractors to remove other more complex pests or help repair any damage caused from the infestation or in the process of removal. 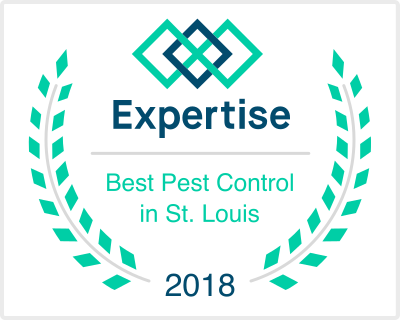 Bugs By Brian® is Missouri-certified to perform small animal pest control services to remove mice and moles for homes and businesses. Save yourself the hassle of dealing with nuisances and pests like these invading your home or business. We provide these small pest removal services to homeowners and commercial clients who need reliable, trustworthy professionals to handle their pest control needs and to keep your home in clean, safe, quiet condition. Do you have unwanted mice or moles in your home or business? Hearing a scratching in the attic? Give us a call. We can help contain and evacuate these urban and suburban small wildlife for both residential and commercial customers. Bugs by Brian® is an expert pest control service providing full-service residential and commercial pest control in St. Louis and Melbourne, Florida and surrounding areas. Contact us or request an appointment today.